DVSA does not allow the recording or filming of the conduct of any theory or practical test activity. This includes recording or filming by use of any internal facing equipment fitted to any type of test vehicle. DVSA is aware that customers may have external facing cameras fitted to their vehicle (some for insurance purposes) and these are generally acceptable. However, external facing cameras fitted to a motorcycle instructor’s motorcycle cannot be used when they are observing an accompanied motorcycle test. Rearward facing cameras on a candidate’s motorcycle are also not acceptable. If it becomes evident that any equipment is filming an examiner conducting a test either visually or audibly, and it can’t be switched off the test will not continue. DVSA will not under any circumstances accept, comment on, or review audio / video media provided by a test candidate or third party to facilitate a challenge to the conduct of any theory or practical test or its result. Any footage received in connection with an allegation of criminal activity or intent will immediately be referred to the police. 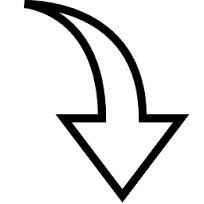 Rumour has it that representatives from the driving examiners’ union have advised examiners that it is fine to switch off in-car cameras on driving tests if they so wish, irrespective of the guidance set out by the Registrar in the DT1 document. Whether this is true or not is unknown. Whether we like it or not, this debate is likely to run on for some time. Thankfully, the vast majority of driving examiners are happy to conduct tests with cameras running, as long as they are made aware that no sound is being recorded. 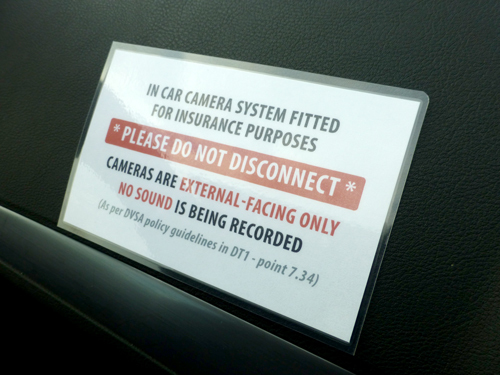 Should you wish to leave your camera switched on during a candidate’s driving test, then it’s a good idea to have a sign placed in your car to advise examiners why they are being used and to confirm that no sound is being recorded from the externally-recording cameras. We have produced a small sign which you can print out and stick in your car – hopefully it should help inform examiners of the Registrar’s guidelines (as it references the DT1 document) and assure them that you are abiding by those guidelines. 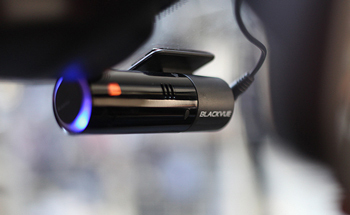 Have you experienced any problems on driving test due to having your in-car cameras switched on? What did the examiner say? We’d be interested to hear your thoughts, so please post them in the comments below. If you know of someone that could benefit from an in-car sign for their cameras, kindly share this post with them by simply hitting one of the ‘share’ buttons below! On a recent test which was conducted by the test centre manager during the de-brief he asked me if the dashcam was switched off to which i replied no as they are external only for insurance purposes with no audio. His reply was what if we did bonnet related show me tell me it would record us ????? Seems like they are looking for excuses so that they cams are switched off despite the new guidelines from their employer, the DVSA. Only if the ignition was on before they had stood in front of the car to lift the bonnet. Surely an examiner would know this? Or is it just an excuse to not go out on test?